Bryce Canyon offers hiking trails for all abilities, allowing visitors to get close to the hoodoos and some of the spectacular natural wonders of the national park. 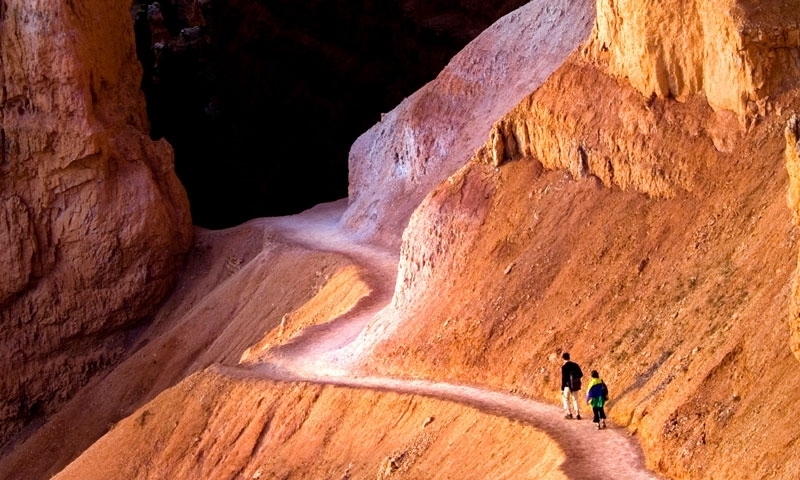 Bryce Canyon offers several Bryce Canyon day hikes along trails, some of which interconnect to create longer hikes. They are three categories of difficulty: Easy, moderate and strenuous and all the trails involve a steep climb out of the canyon back to the rim.